We are leading Manufacturers & Exporters of Conveyors for warehouse operations such as sorting, order picking, packing, barcode application, truckloading, etc. Our range of warehouse conveyors include Telescopic Boom Flat Belt Conveyor, Sorting Conveyors, Motorized Conveyor System, Accumulating Conveyor, Inspection Conveyor, Wheel Conveyors, Mobile Conveyor System and many more items from India. We have over 30 years of experience in design & manufacturing customized conveyor systems for warehouse operations. Our ISO 9001:2008 systems certified workshop is fully equiped with fabrication equipments and is located in Noida (Delhi NCR). We custom design and manufacture Motorized Conveyor Systems to provide the most optimal transfer system for materials within the plant. The selection of the conveyors is done to provide the most cost efficient integrated material conveying system throughout the plant while efficiently managing the floor space. The design of the conveyors is done with adequate safety factors and power engineering standards so as to provide systems that make efficient use of electric power. Please send us your requirements for customized solutions for yoru requirements. 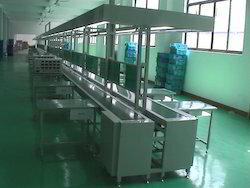 We manufacture customized accumulating conveyors for food items, bottles, jars, boxes, cartons, pallets & other items. 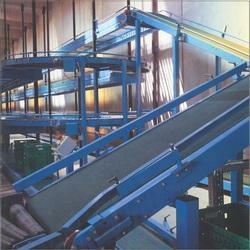 The conveyors are customized as per the need of the application. The conveyors frequently used for accumulation application are line shaft roller conveyor, modular chain conveyor and free flow chain conveyors. 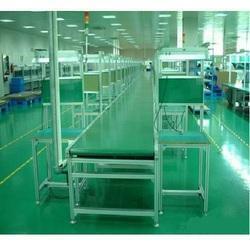 Our inspection conveyors are suitable for online packing/assembly/inspection of items. 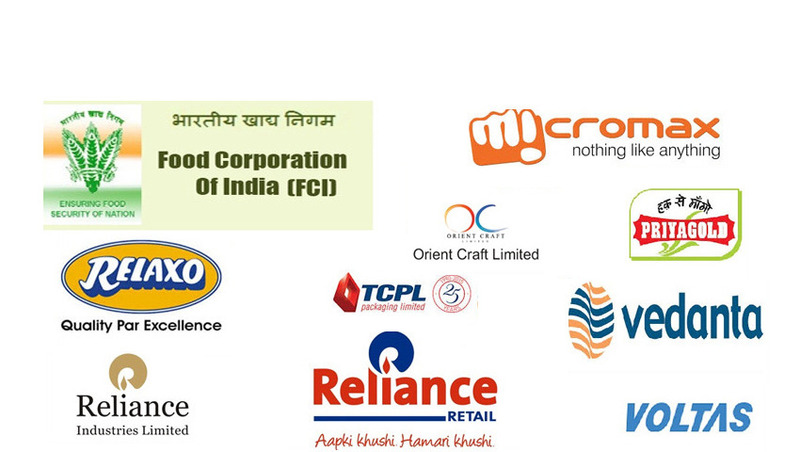 For process requirement of various manufactured & assembled items. Our Sorting Conveyors are designed to meet the growing demand for smaller order sizes, increased shipping accuracy, and more frequent shipments while improving efficiency in your distribution operations. Sortation is an ideal solution for separating products from in-feed conveyor lines to shipping lanes, palletizing operations, packing stations & other sortation applications. These systems are versatile and can sort a wide range of product sizes and weights to multiple divert lanes. 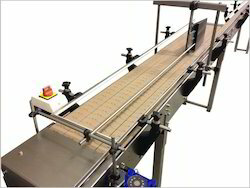 The conveyors can be customized with manual sorting and packing stations or with automatic sorting with image cameras, bar code readers & applicators & weighing stations, etc. We are engaged in offering Skate Wheel Conveyors made with steel skate wheels mounted on axles to convey product. This is the most economical type of conveyor for conveying under gravity or by manual push. The glide wheels or skate wheels can be customized based on the type of load to be handled. The material of construction can be selected from plastic or steel. The conveyors are ideal for conveying flat bottomed loads such as boxes, cartons, etc. Our Inclined Conveyors are well suited for conveying loads between different floors of a facility. Our Mobile Conveyor Systems provide a quick conveying solution anywhere in the plant and can be easily stored away after use. 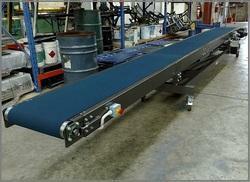 These conveyors are well suited to convey heavy loads. Special purpose conveyors made available by us can handle a wide variety of materials in various applications.